A few weeks ago there was a 40% off discount code floating around Twitter and on The Body Shop website so I obviously made a tiny order. I haven't used any of their products for years, I just use to pick up what was on offer in Boots or use my trusty Soap & Glory Righteous Butter; but after having a good look in the store a few weeks ago and falling for the scent of the raspberry collection I thought I'd give it another look. If you haven't already had a sniff of the Raspberry collection, get yourself to the store. It smells good enough to eat. I was spraying the body spray all over myself and left smelling like Raspberry Ripple Ice Cream. Omnom. It's quite a thick butter compared to the other one I bought but it soaks in quite quickly and doesn't leave a sticky residue which is what puts me off a lot of moisturisers. 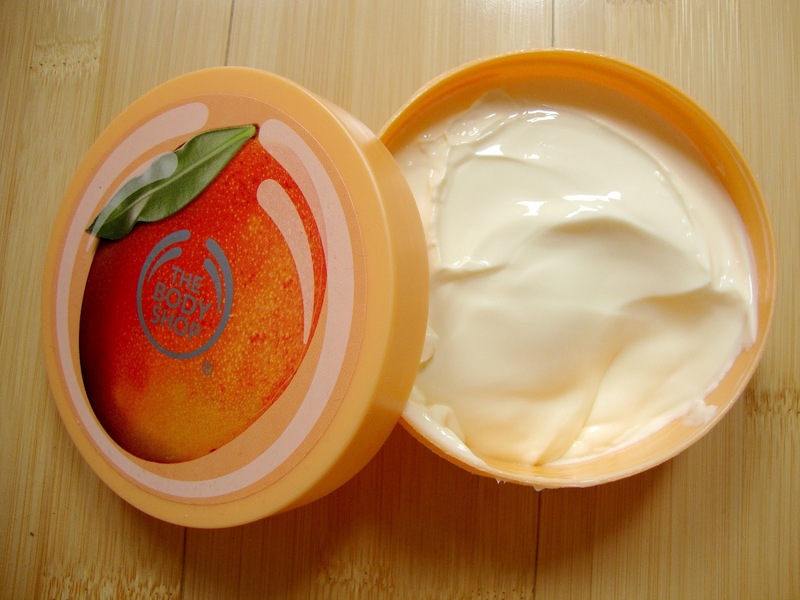 The second body butter I treated myself to was the Mango one. This one is a lot creamier and soaks in just as quick; again leaving no stickiness. My skin feels soft and so moisturised. I've already touched on the scent of these butters but I couldn't quite get over just how good them smell. The scent lingers for hours. I've even had comments at work when wearing the Mango one in particular about how good it smells. I do wonder why it took me so long to go back to The Body Shop but I'm going to be making up for lost time over the next few months. 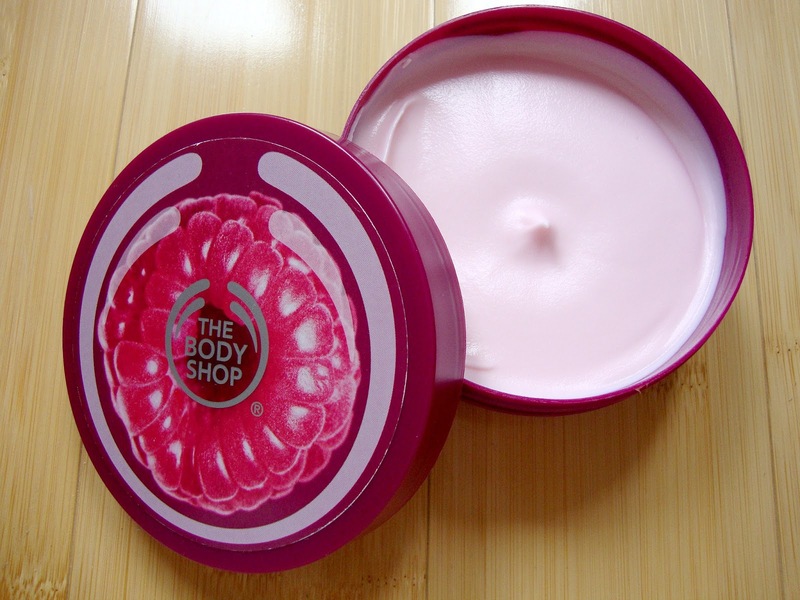 I would love to know what your favourite products are from The Body Shop! 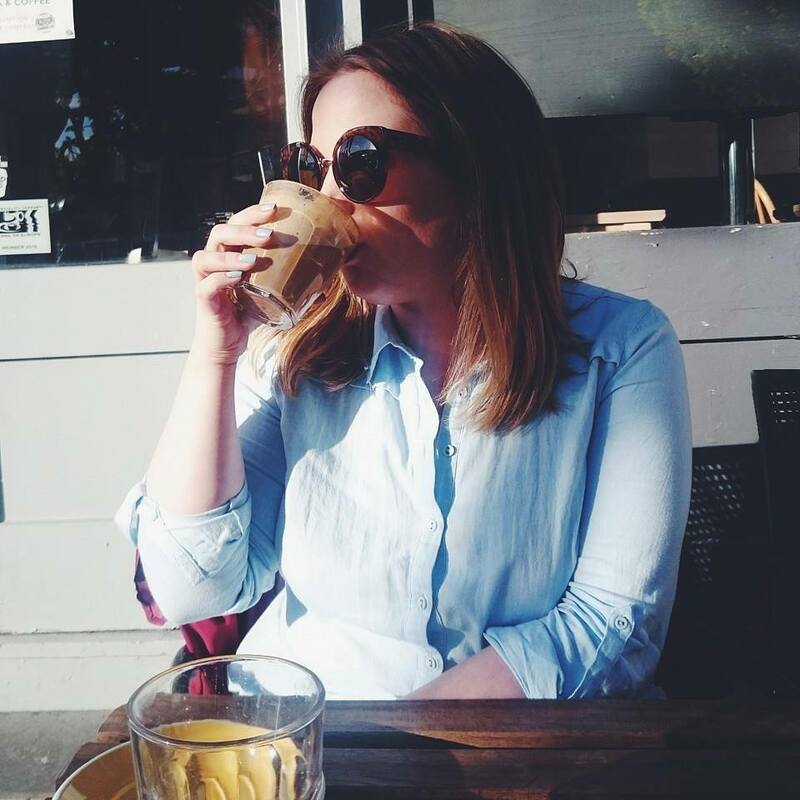 What do you recommend I try next? So jealous! I love Body Butters! I'm crazy about both these body butters, they're incredible and smell out of this world! Oh i've tried the raspberry one before and it smells delicious! But my favourites have to be the Vineyard Peach and the Passionfruit bodybutters. They smell divine! You should really give them a go! 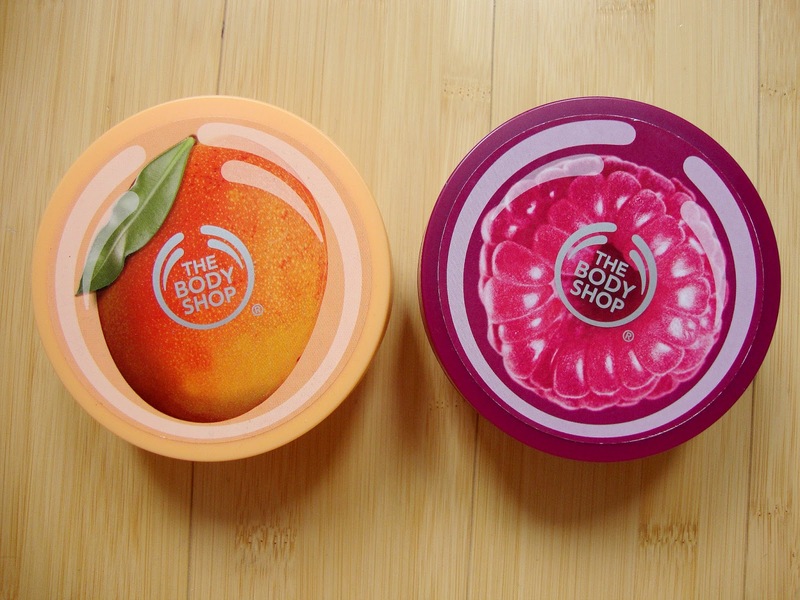 I want both of these right now, I'm obsessed with fruity scents!